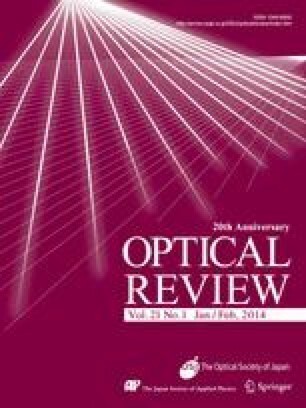 We propose an approximation method that can calculate the Fresnel hologram 16 times faster than the conventional method. To compute the hologram, an object is assumed to be a collection of self-illuminated points and the fringes from each object point are superposed. The distance between object point and sampling point on the hologram is used to obtain the phase of the light. Since a sampled hologram usually has small pixel intervals, the difference of the distance values between adjacent pixels is also small and its n-th order difference can be assumed to be constant. Therefore, the distance value at a certain pixel can be obtained from its neighbor with simple additions. The distance error can be reduced less that one wavelength with practical parameters. A hologram, which has a horizontal parallax only, 1.3 Mega-pixels and 1,000 object points, can be calculated in less than one second with a personal computer.